In the United States, about 300,000 people per year are diagnosed with Lyme Disease. One of those people is 13-year-old Olivia Goodreau. She was bitten by a tick on a Missouri Summer trip at the age of six, but she didn’t show the typical Lyme Disease symptoms. As time went on, she started to get body aches, hand tremors, and even blackouts. Olivia visited over 50 doctors and had various tests done with no conclusive results. She was finally diagnosed with Lyme Disease 18 months later. However, she wasn’t out of the woods yet. After undergoing the typical 30-day treatment for Lyme, she still wasn’t better. Doctors later found that she had other diseases, Bartonella and Babesia, that are also common from tick bites. Recently, Olivia found out that she will live with Lyme Disease for the rest of her life until a cure is found. With this news, she was motivated to create the LivLyme Foundation and Tick Tracker app. The mission of her foundation and the app is to provide awareness about Lyme Disease and ticks, support those living with the disease, and to help find a cure. Read Olivia’s full story here. There are four main things you can do on the Tick Tracker app; View the tick map, report a tick sighting, learn how to remove a tick, and educate yourself on tick prevention. 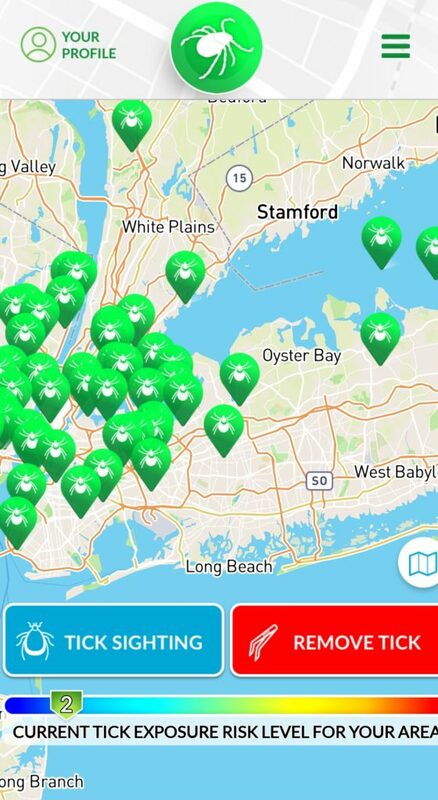 With the app having access to your phone’s GPS location, you can see any reported tick sightings in your area. This is useful for those who are on vacation, walk their dog, or go on hikes. If you, someone you’re with, or your pet is bitten by a tick, you can report a tick sighting in your area. The app will ask you to identify the tick type and submit a photo of it (if you can), and provide your location. The tick sighting information you submit will help both app users as well as Lyme Disease researchers. The remove a tick feature is great for those who have never been bitten by a tick before. In general, the safest way to remove a tick is by grabbing it close to the head with a pair of tweezers and pulling upward until it’s separated from the skin. Within this feature, you can also record information about the tick and report the sighting. The main reasons why Olivia created this app is to educate people about ticks and to teach them how to protect themselves. The app has tabs, tick protection tips and tickborne disease resources, that help accomplish this. The tick protection tips page provides you with things you can do at home and for yourself and pets to prevent tick bites. The tickborne disease resources page details Lyme Disease facts and provides links to Lyme Disease news articles. 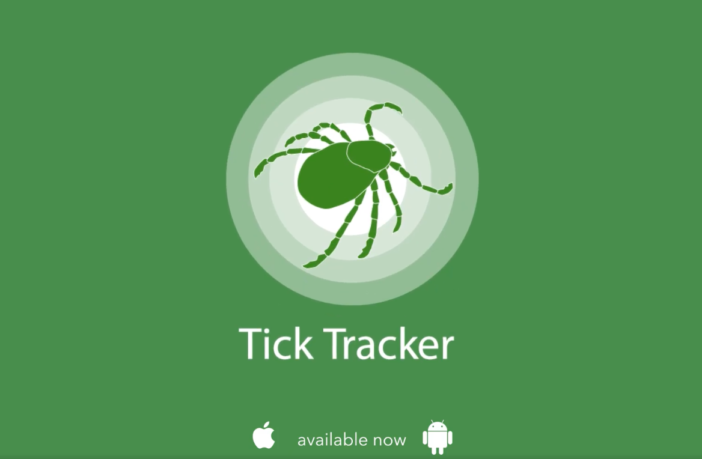 To learn more about the app, visit the Tick Tracker app website. 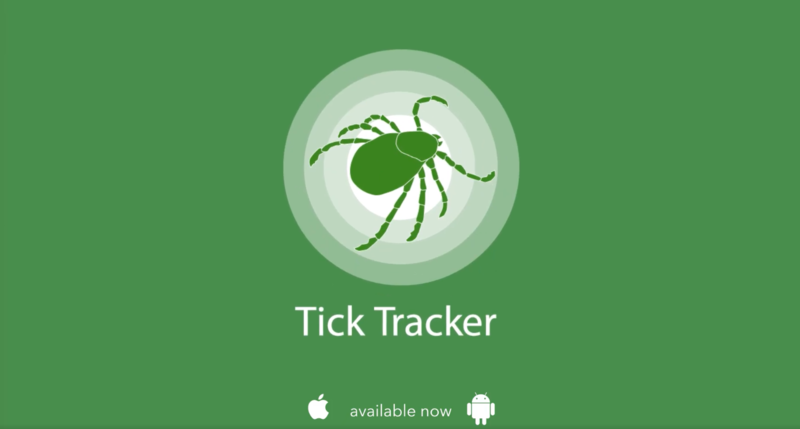 The first step to fighting Lyme Disease is using the Tick Tracker app. 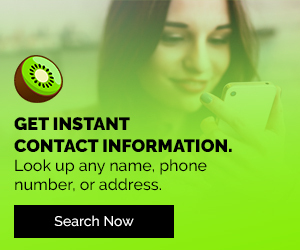 The information you input into the app will help app users and further research into Tick-Borne diseases. This app is available on Google Play and the App Store. Show your support for finding a cure for Lyme Disease by participating in The Lyme Challenge. Take a photo or video of yourself taking a bite out of a lime. Share a fact about Lyme Disease. Post it to social using the hashtags #LymeDiseaseChallenge and #TakeABiteOutOfLyme. For specifics on The Lime Challenge, click here. It’s truly inspirational to see people like Olivia use their life experiences to create an app that will help others. Do your part to help your community and spread awareness about Lyme Disease. 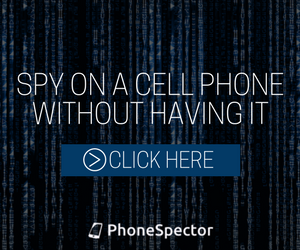 Learn about all the latest applications like cell phone spy apps on Digital Addicts! Thx so much for the “shout out” about our new app, our Foundation & our founder Olivia! We appreciate the support!